Huntsman was born on November 6, 1967, in Los Angeles, California. He is a son of Jon M. Huntsman Sr. and Karen Haight Huntsman. He is a graduate of the University of Pennsylvania. Huntsman has filled various executive positions within the Huntsman Corporation, such as vice president of manufacturing for Huntsman Packaging’s PVC group, vice president of market development director of Huntsman Chemical and most of the other Huntsman companies. He served as a member of the board of managers of Huntsman International Holdings LLC since May 31, 2001. 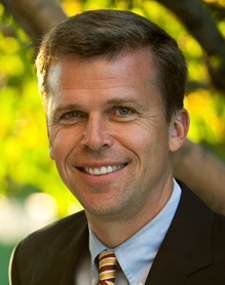 Since its creation in 2007, he was the CEO and president of Huntsman Springs, a golf community, until his call to serve as president of the Washington DC South mission in the The Church of Jesus Christ of Latter-day Saints, of which he is a member. He will begin his service in July 2015. This page was last edited on 31 March 2015, at 17:56.